The failed reboot is a sad reminder of the del Toro sequel we never got. 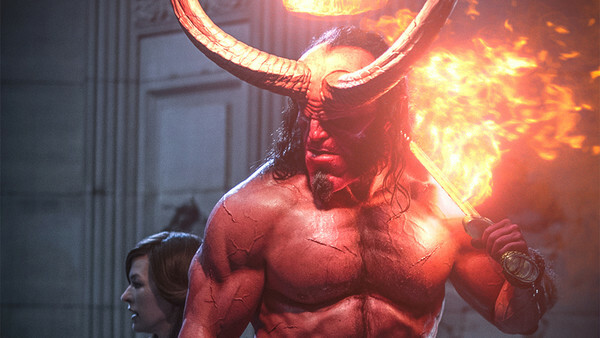 Not only did Neil Marshall's Hellboy reboot fail to meet its original opening box-office projections, even making back its $50 million budget could be an uphill battle. Many critics praised David Harbour's portrayal of the title character, but found little else about the film to merit commendation. 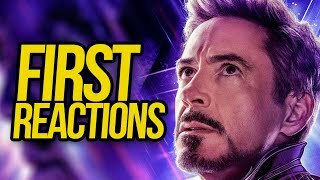 With the flick scoring only 15% on Rotten Tomatoes at the time of writing, moviegoers who stand by critical consensus will likely look past the current 64% audience approval rating and continue giving this R-rated adventure a hard pass. While the new Hellboy draws heavily from the comics, one of the biggest obstacles standing in its way was not the source material, but rather Guillermo del Toro's previous adaptations. Fans of del Toro's films waited years for a Hellboy 3 that never came, and it's all too easy to wonder what we might have gotten if the director had remained on board. Warning: Major spoilers for Hellboy ahead.